Tucked away on the winding section of Gunn Highway that rolls past several sprawling farms in Odessa, is an extraordinary school that serves students from all over the Tampa Bay area. 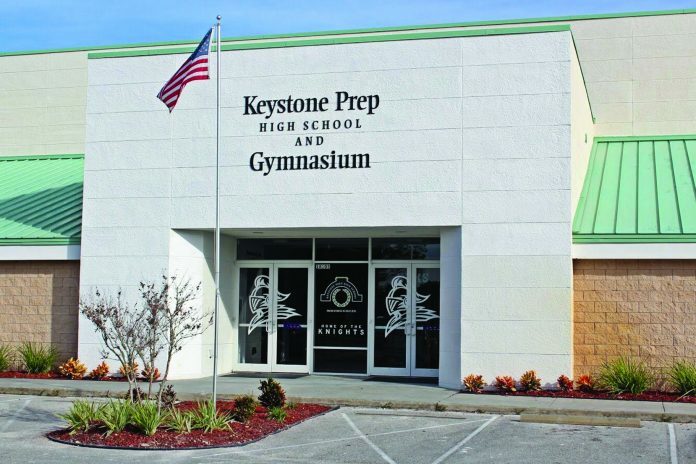 Some have said it is one of the best-kept secrets in Tampa, but to the nearly seventy (and growing) families who know of Keystone Prep High School, it is an amazing resource that pulls together students, many of whom have learning differences stemming from ADHD, dyslexia, high functioning autism, and other challenges, in an educational learning community second to none. 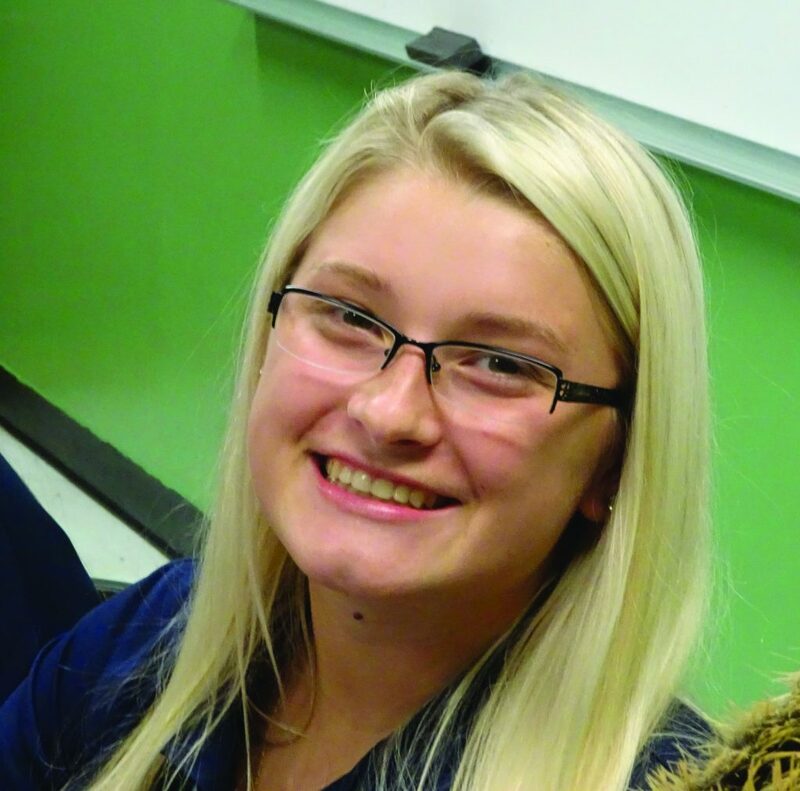 Engaging teens to become self-motivated learners is the core of Keystone’s strategy. A personalized learning environment, and a rigorous, engaging curriculum using instructional strategies to accommodate individual learning styles in a small learning community works. 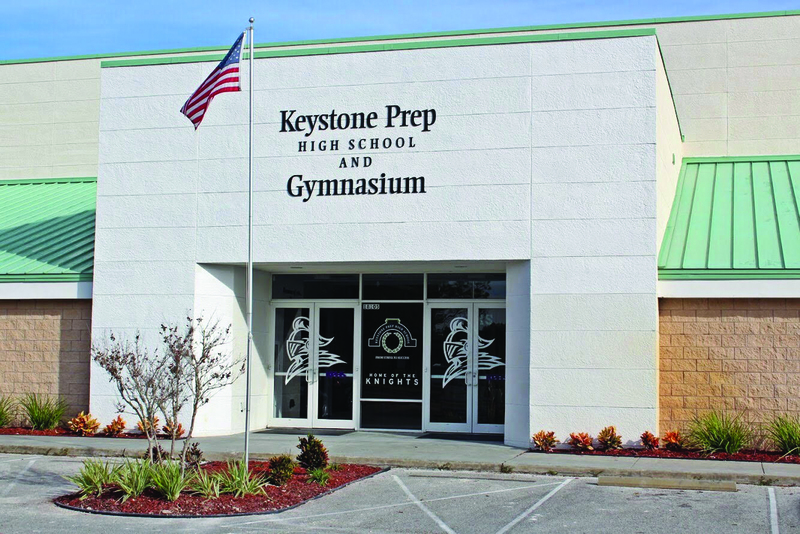 The school’s mission speaks to its unique place Keystone Prep High School holds among peer institutions throughout the region. That mission is: To offer a different approach to high school, where students with unique learning styles thrive academically, emotionally, and socially. 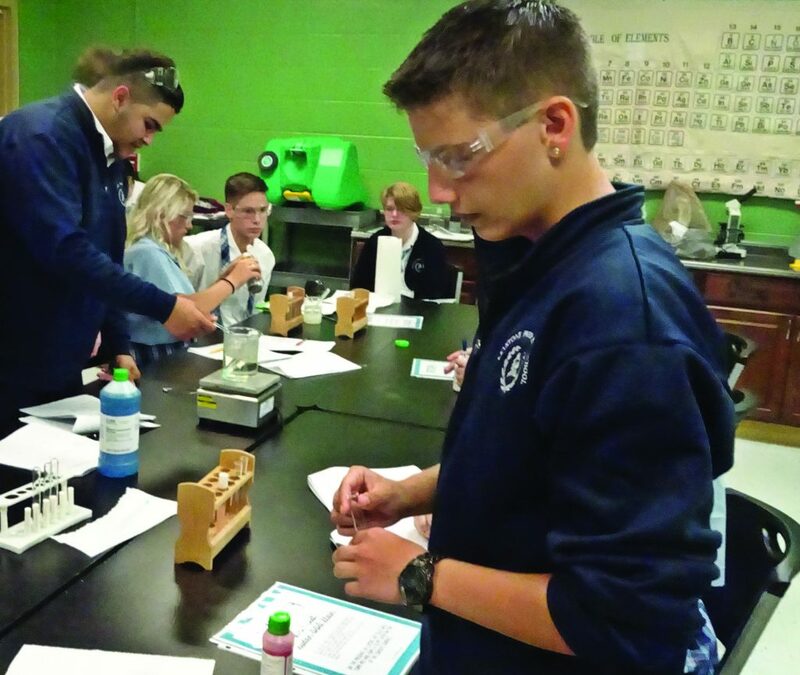 The curriculum includes a full array of educational offerings including dual enrollment opportunities, college preparatory classes, music, virtual classes, visual and fine arts, athletics, world studies, and numerous other subjects. 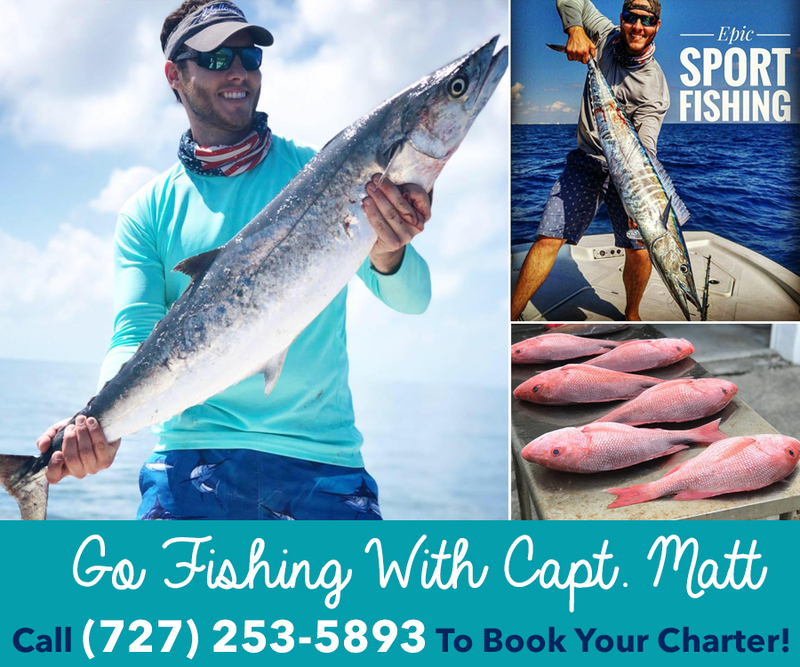 If you would like to learn more about the school or arrange for a tour, the school is open all summer and has rolling admissions throughout the year. 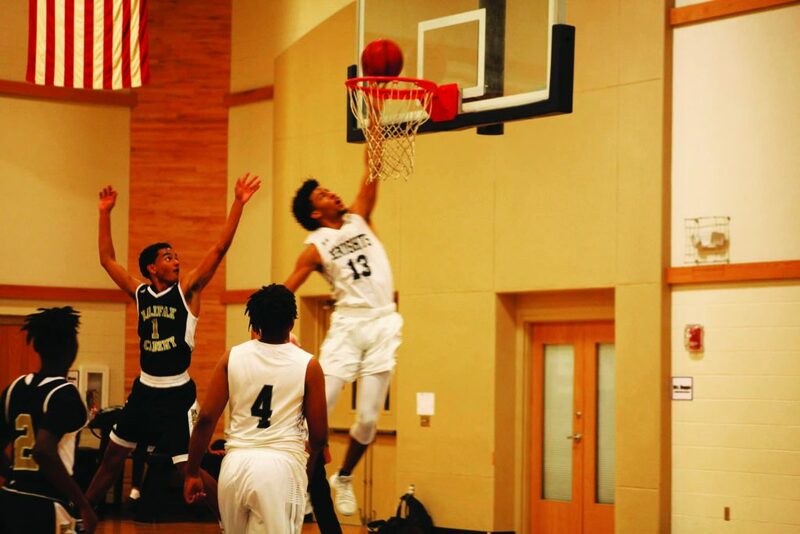 You can also reach the school by email at admissions@keystoneprep.org. Previous articleDogism- it is not just not a facility; it is a way of life.